Welcome Good Things Utah viewers! 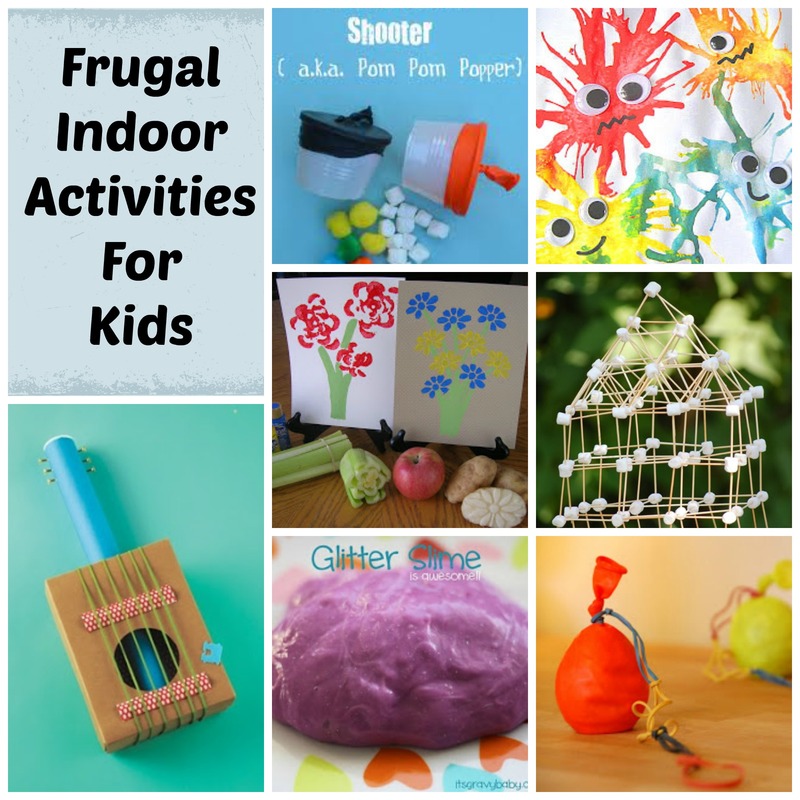 Here are the frugal and fun activities for children I showed today in the studio. Below are step-by-step instructions on how to make the activities or you can check out my Good Things Utah TV segment here. 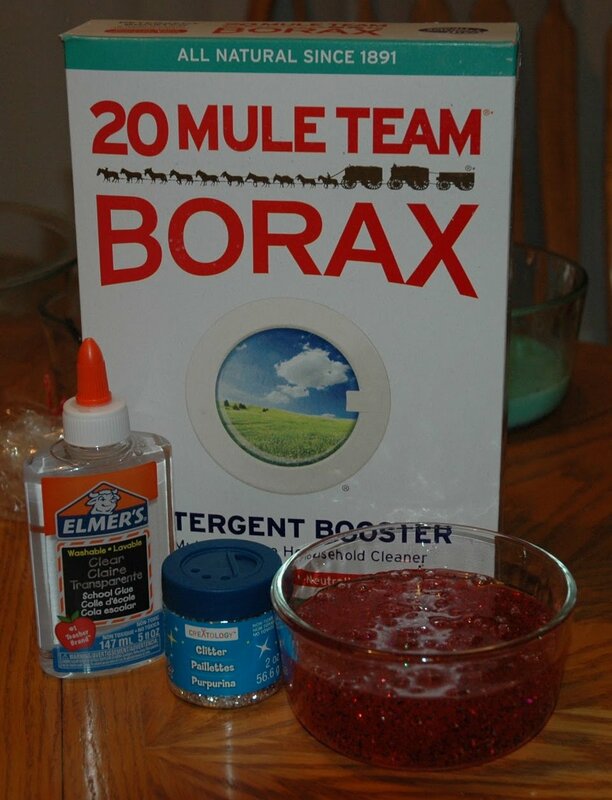 1) Dissolve 1 teaspoon Borax in 1 cup warm water. Set aside. 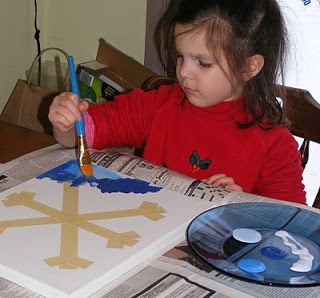 2) In a medium size bowl, pour in bottle of glue. Then fill empty glue bottle with water, and pour it into the bowl of glue. 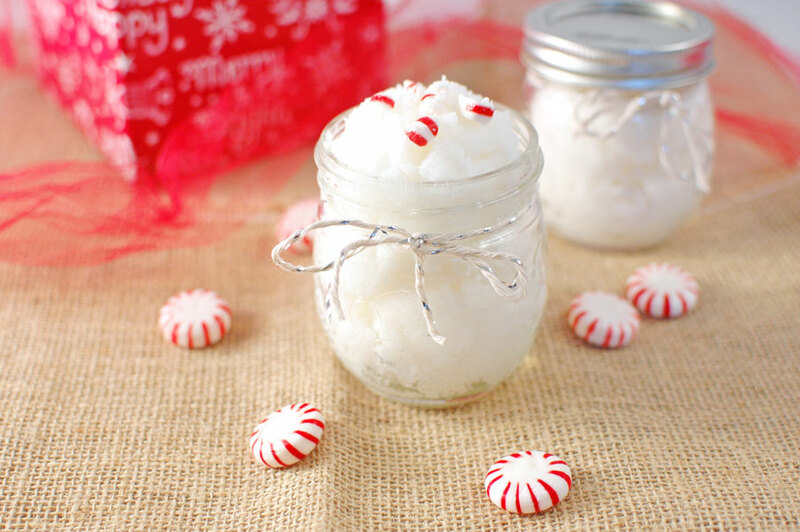 3) Add food color of your choice and glitter, then stir well. 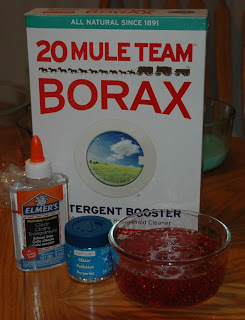 4) Pour the Borax mixture into the glue mixture and stir with a spoon. You’ll start seeing gobs form immediately. 5) Put the spoon aside and finish kneading the slime with your hands for a few minutes until all of the water is soaked into the slime. 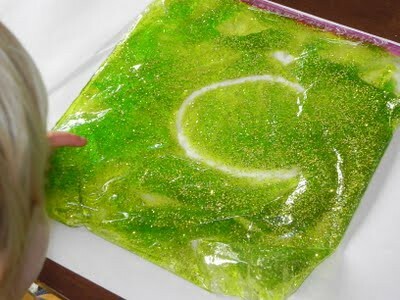 If you want the slime to be drier to the touch, then dump out the excess water before the water is soaked in and before you finish kneading the slime. 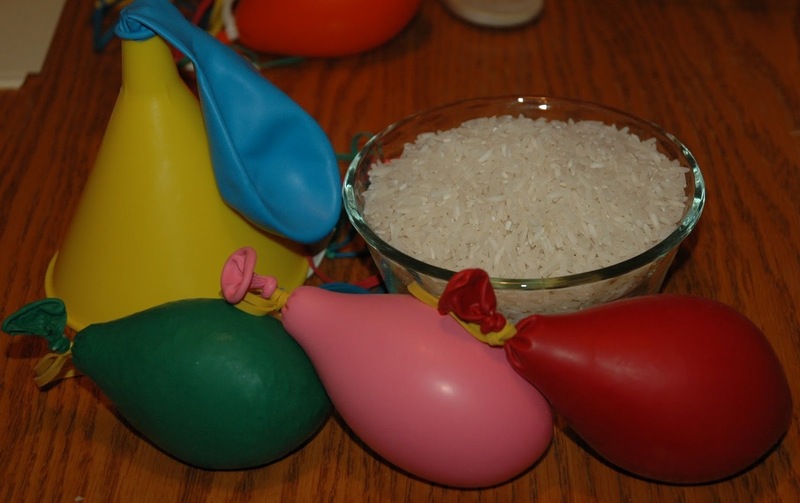 Attach a balloon to a funnel and filled it with rice (about 1/2 cup to 3/4 cup). Tie the end of the balloon and secured one rubber band around it with a knot. 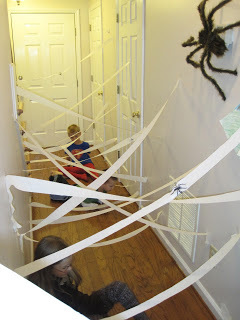 Take another rubber band and loop it through the first one. Add on 2-3 more rubber bands until you achieve the desired length. 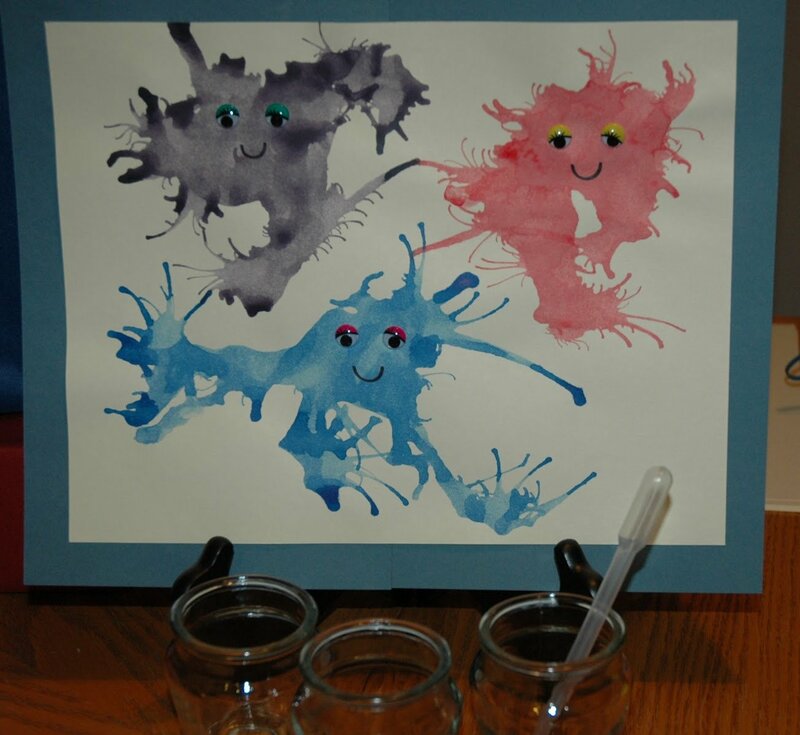 Using a dropper or spoon, Place 3-4 drops of liquid paint onto your paper. Use the straws to blow the paint out in all directions. 1)Remove the lid of the shoe box. 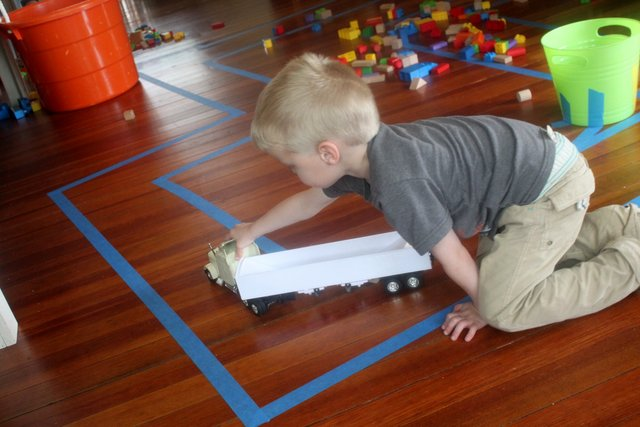 Cover the box, lid, and paper-towel tube with the paper of your choice. 3) Cut an oval in the lid, then put it on the box. 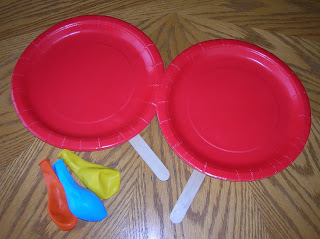 4) Place the two cardboard tube pieces (decorated with tape or paper, if desired) above and below the oval. Glue to secure. This will allow the “strings” to twang. 5) Stretch 6 rubber bands lengthwise around the box. 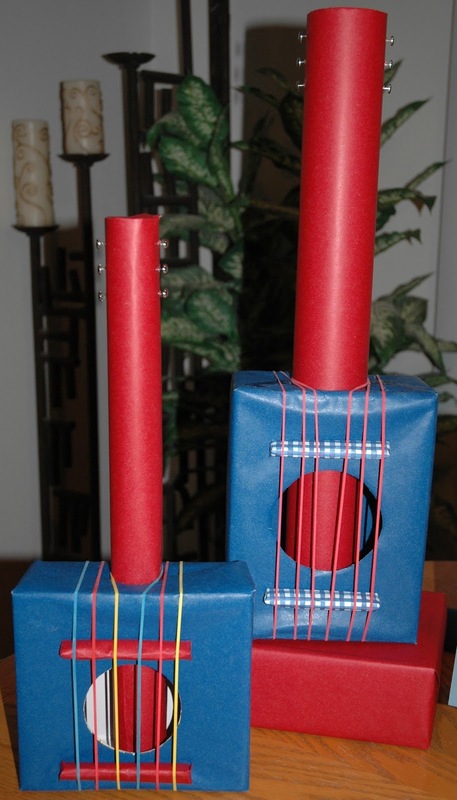 6) Screw the brads into the top of the cardboard-tube neck for the tuning pegs. 7) Pick away with the bread-bag tag. 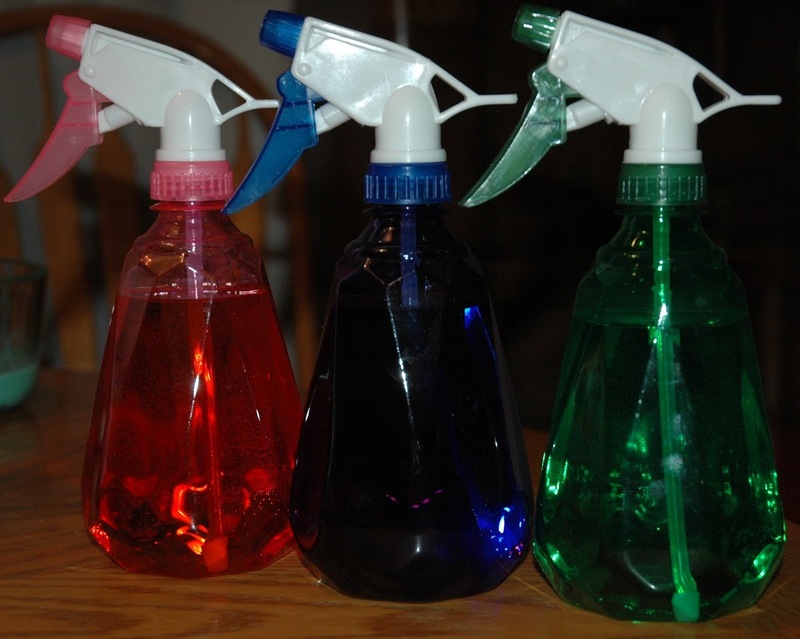 Place water in a spray bottle, and add food coloring. Let the children go outside and spray the snow different colors. And make sure to check out these other inexpensive and fun activities for children.